Rotherham-based property maintenance provider Horbury Property Services has won a contract with Chesterfield Royal Hospital in Derbyshire to provide planned maintenance and refurbishment services. Richard Sutton, general manager at Horbury Property Services, said: "This is our latest contract win in the healthcare sector, which is a result of our expertise in property maintenance. We demonstrated that we were able to offer a service that is excellent value for money, as well as having the expertise to deliver high quality repair and refurbishment services." 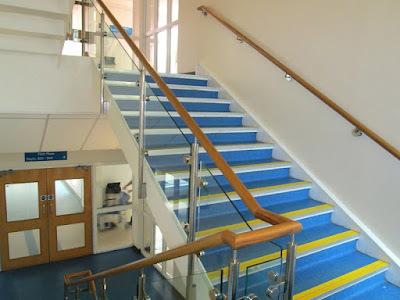 Horbury Property Services provides inspection, installation, repair and maintenance of fire doors, joinery works, fire stopping, sealing, fire compartmentation, planned preventative maintenance regimes, portable appliance testing, electrical testing and installation work, building fabric repairs as well as external cladding and render repairs.